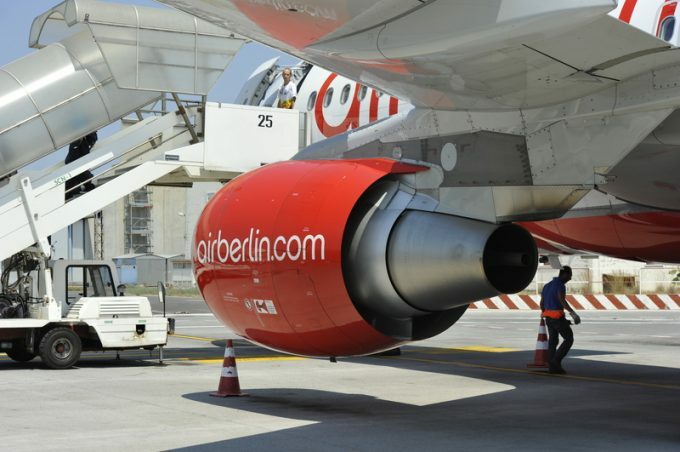 Leisure Cargo, the GSSA which runs the cargo operations for some 14 leisure and low-cost carriers, has been taken over by Berlin’s Zeitfracht Group, following the collapse of parent Air Berlin. 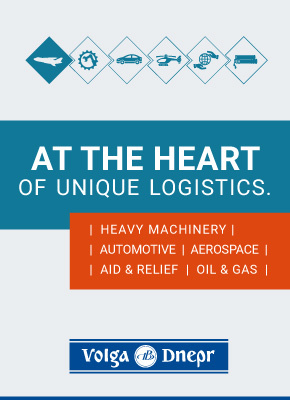 Zeitfracht is a medium-size logistics company with a trucking network throughout Europe. As CargoForwarder notes here, it will have its work cut out. Air Berlin used to account for some 20% of Leisure Cargo’s operations, but as the long-haul routes wound down this declined to some 10%. The new owners will need to find new contracts to make up for the capacity loss. And with Air Berlin looking likely to be carved up between Lufthansa and easyJet, there’ll be no room for Leisure Cargo at either airline.